It’s official! Viola Day 2.0 is actually a Viola Weekend with Roger Chase! 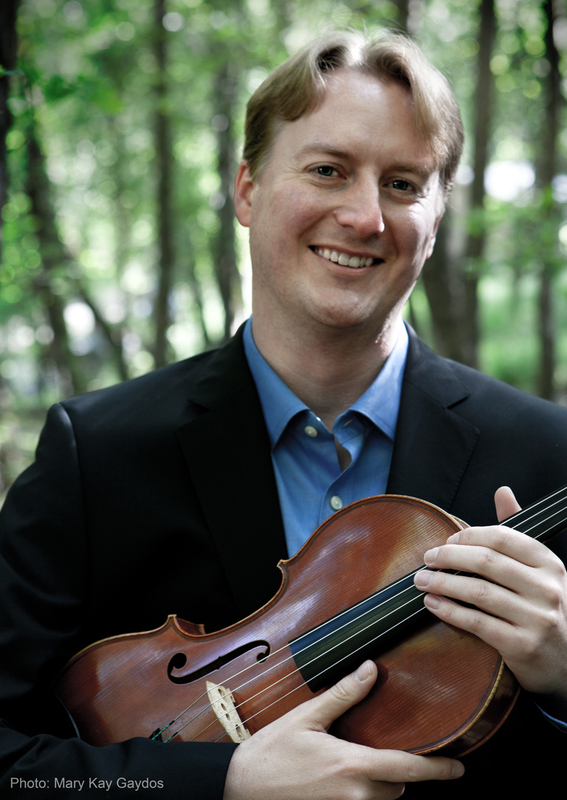 Friday, Oct. 31, 7:30 PM – Concert at Utah State University featuring Mr. Chase and the Fry Street Quartet with a mixed program of solo viola and chamber music. Saturday, Nov. 1, 9am to 5 PM – Viola Day!!!! 2.0 at the University of Utah, featuring a masterclass by Mr. Chase, a viola ensemble concert, and a full day’s worth of events to be announced. 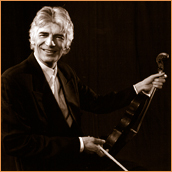 Sunday, Nov. 2, 7:00 PM – Roger Chase, viola with Michiko Otaki, piano. Recital in Libby Gardner Hall, University of Utah. Please hold these dates, and share them with your friends and colleagues – more details to come! In other news, congratulations to Claudine Bigelow and Julie Edwards for presenting at the 2014 Primrose Festival in Los Angeles, to David Dalton for receiving the Gold Alto Clef Award from the International Viola Society for the importance of his continuing contributions, and to Michael Palumbo for becoming the new President-Elect of the American Viola Society. We are incredibly lucky here in Utah to be home to such a strong community of violists. Read all about Roger Chase here. On a personal note, I love all things English Viola, so much so that I teased a friend about wanting to change my name to Winifred Copperwheat (I mean, have you ever heard such an English name, and for a violist no less?!? ), so I am really exited about this opportunity to hear Mr. Chase and his legendary viola in real life.